Zipcloud was designed to allow users to store photos, videos, documents, music and many more files. However, the app can lead to an advertisement which, if clicked, may have a virus which hacks programs or tools, so that the Zipcloud tool is classified as potentially dangerous software. But don’t worry! 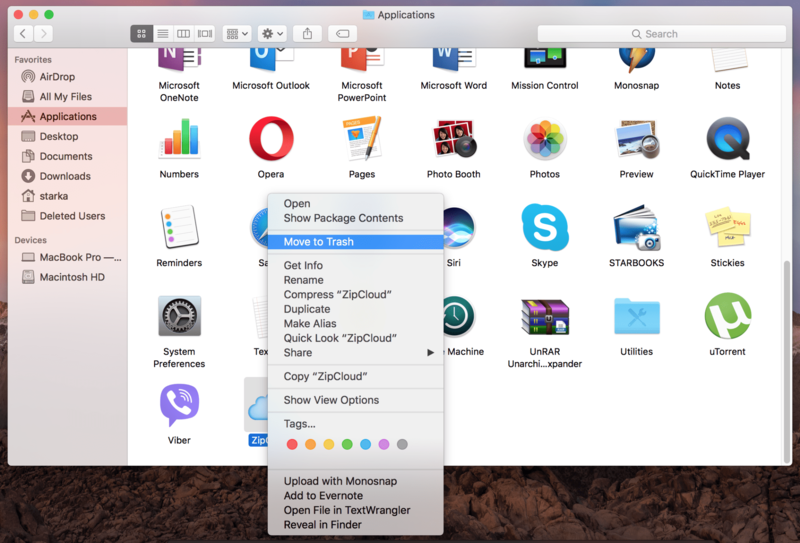 Today we will share 2 ways to uninstall Zipcloud on Mac. 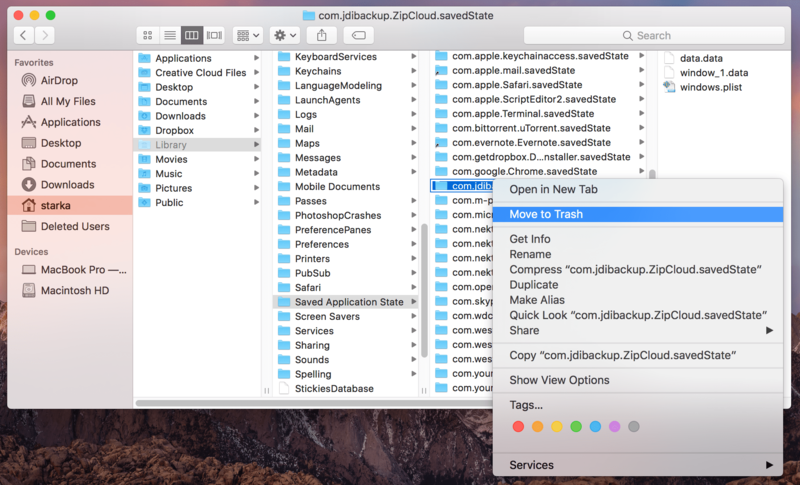 How to uninstall Zipcloud on Mac manually. 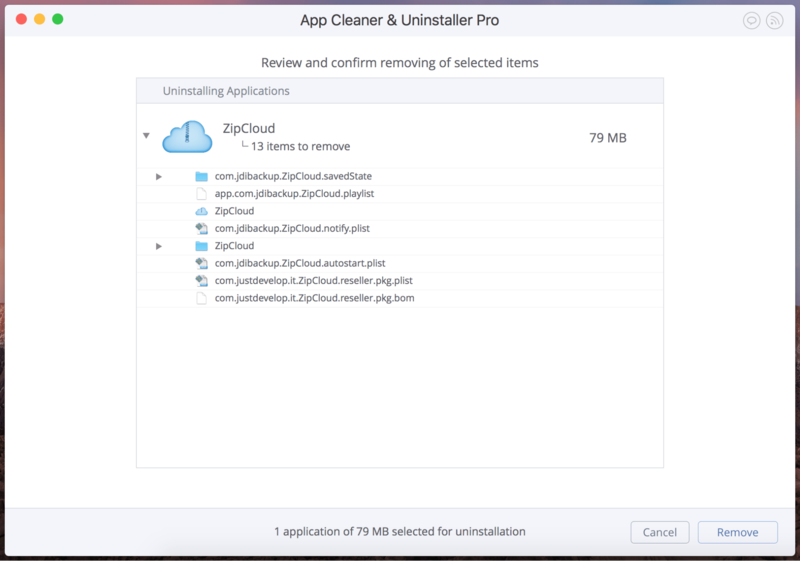 How to uninstall Zipcloud on Mac using App Cleaner. Go to the Applications folder in the Finder and delete ZipCloud from there. Then don’t forget to empty the Trash to get rid of Zipcloud completely. *Please note that some of the app’s service files may be scattered in unexpected subfolders on your Mac. 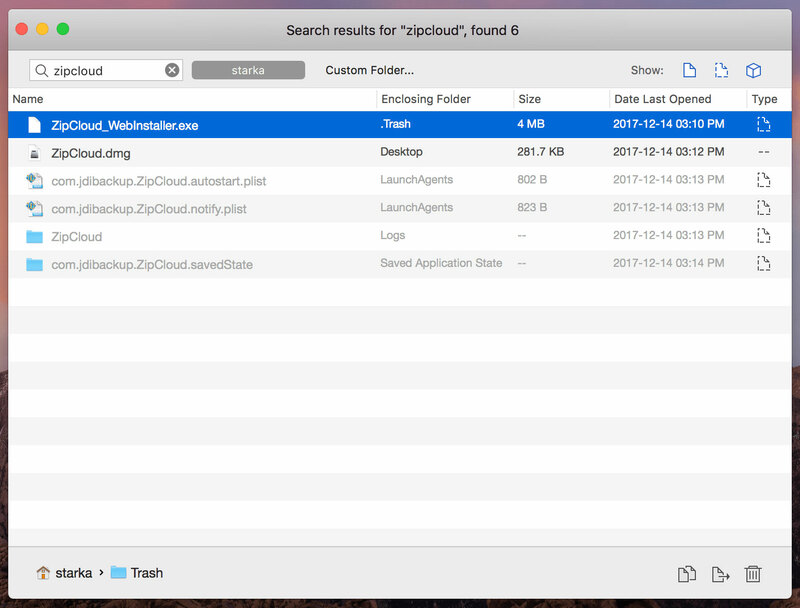 That’s why we recommend that you check for the leftovers with a free application Funter which allows you to find any file on Mac, including hidden files and files stored in packages. You may agree that the manual way of uninstalling apps takes too much time. That’s why in this part we will tell you how to uninstall any program on Mac, including Zipcloud, with just a few clicks. 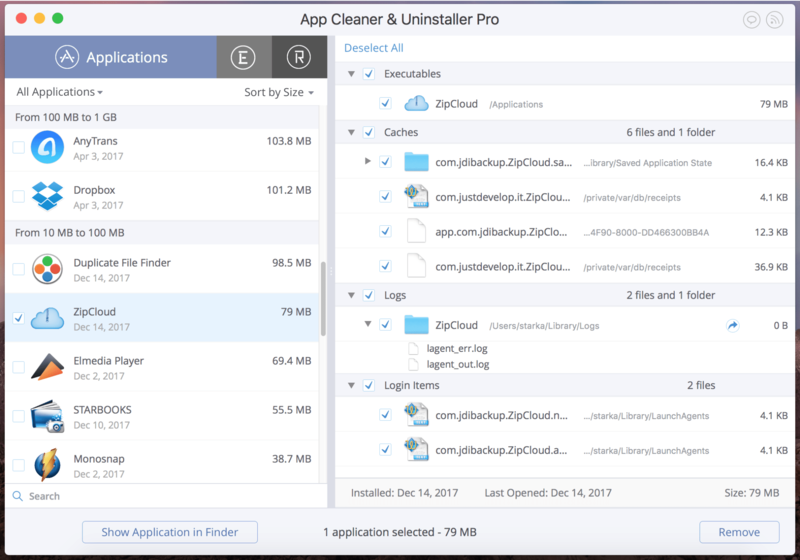 You can do that with a special utility App Cleaner & Uninstaller. Launch the app to scan the Applications folder. In the list of applications below, look for the Zipcloud app and select it. Click the Remove button and confirm its removal. 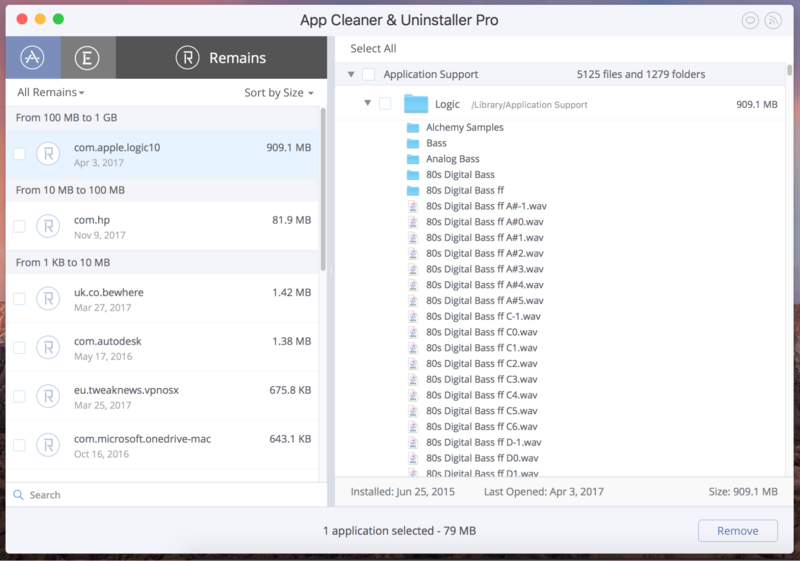 By the way, App Cleaner & Uninstaller can find the leftovers of already removed apps. It means that you can easily get rid of all these useless system files taking up your disk space. To view these files, check the Remains section. You can also find more tutorials on how to uninstall programs on Mac on our Knowledge Base page. If you have any questions, don’t hesitate to ask our support team.